The Old Bath House team are delighted to welcome so many new groups and people to our community centre. Whether you are a family looking for new groups for your children, you love being active or you enjoy a good chat, The Old Bath House welcomes you. 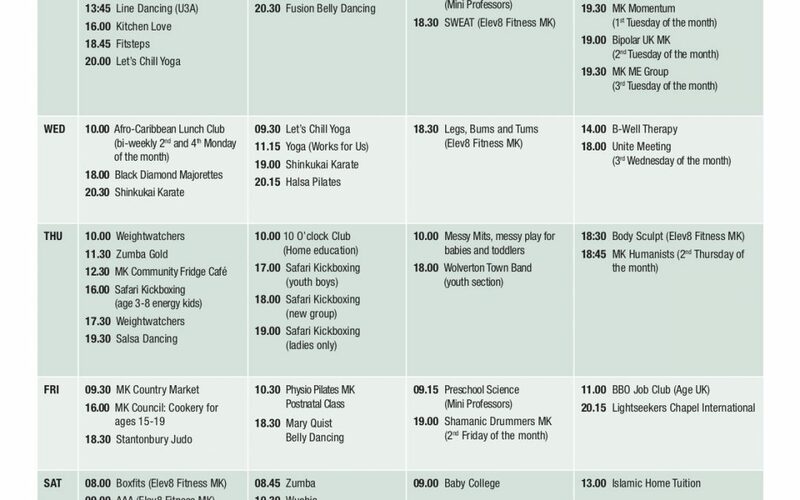 Check out our new timetable to see if there’s a class or a group for you! Please could I have more info about the fitsteps class on a Tues eve.